International Conference on Fish Passage: Showcasing Best Practices and Innovations. 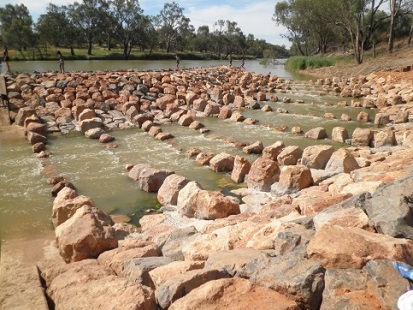 Fishways have been an essential component of hydropower projects worldwide. The First International Symposium on Hydropower and Fish Management has been incorporated into Fish Passage 2018 as a venue to provide opportunities for researchers, managers, and the hydropower industry to discuss and collaborate on key topics. 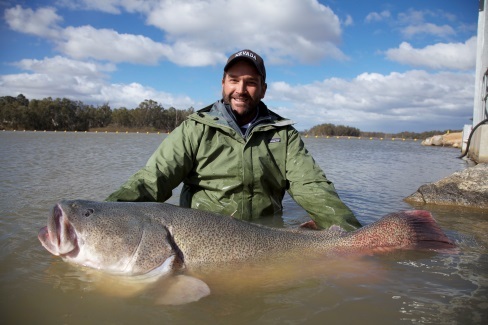 A Special Issue of Marine & Freshwater Research will be available for submissions of manuscripts related to the themes in the Hydropower and Fish Management symposium. Click here for instructions to submit a manuscript. The conference will also feature plenary talks, professional networking opportunities, and a poster session. Independently offered short courses, workshops, and tours will be available immediately before and after the conference. Click here to view the conference promotional brochure.